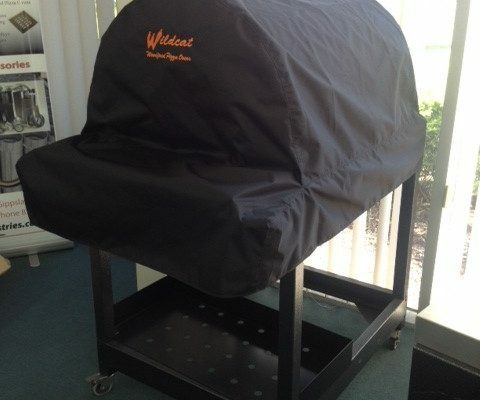 I’ve had lots of enquiries about our Pizza Oven covers for the 5000 & 7000 models. We have had some delays in materials and a change of embroider but I am confident they will be here and ready by the middle of June. Sorry for the delay! Previous Post Wood Fired Pizza Oven Films Next Post Covers Covers Covers!